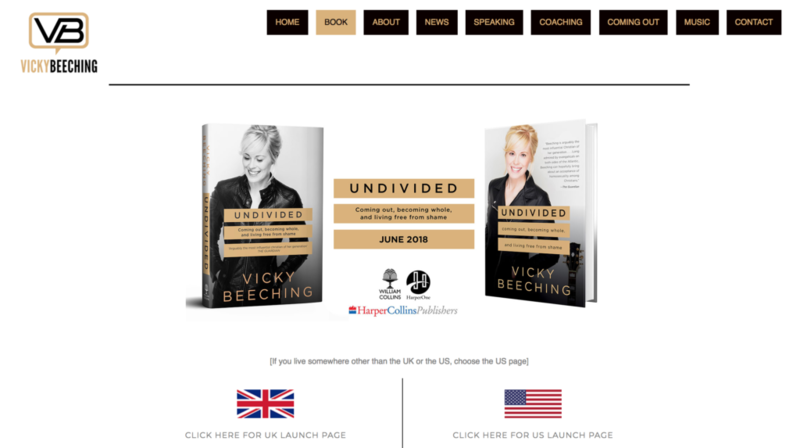 Great news – today the pre-order for Vicky’s book UNDIVIDED goes live. You can pre-order the book through Amazon, Waterstones, iBooks, and various other sites. If you visit our pre-order page you can claim some free gifts – an instantly downloadable set of printable art, created out of quotes from the book, and an exclusive audio Q&A where Vicky discusses the ‘behind the scenes’ of her book writing journey. Pre-order and claim your gifts here.